With over 10 years experience in the tiling industry, we at Lyme Bay Tiles offer a wide range of tiling services including, bathroom, shower and wet room tiles to name but a few. All of which can be found at our tile showroom in Bridport. 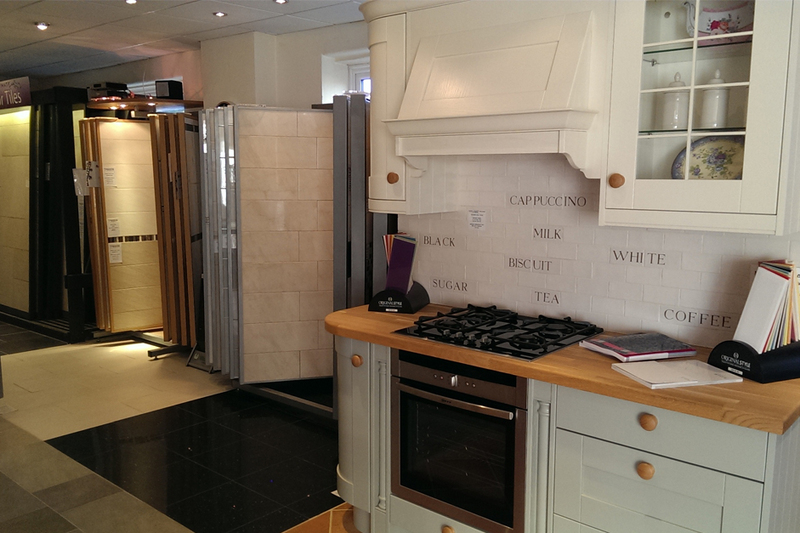 At Lyme Bay Tiles, we offer a vast range of tiles at our tile showroom in Bridport. 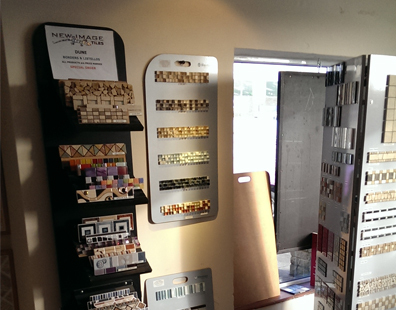 At our showroom we fix/fit and install tiles in a range of areas. Areas that we supply tiles in include: bathroom, shower, wet rooms, kitchen wall and floor, conservatory floor to name but a few. For more information visit our tile showroom in Bridport. Lyme Bay Tiles says- “We have a vast range of tiles available at our Bridport tile showroom where we can offer you our expertise and knowledge of the industry." Offering a vast range of tiles to help improve any room in your house. We have a complete range of, floor, wall and natural stone tiles available at our tile showroom in Bridport. At Lyme Bay Tiles we offer a wide range of tiles including wall tiles, floor, tiles, Victorian tiles to name but a few. All of which can be found at our tile showroom in Bridport. With our knowledge and understanding of the industry, we can guide and advise you on what would be the best tiles for you to have installed at home. With over 10 years experience in he tiling industry, we at Lyme Bay Tiles are the experts for when you are in need of replacing the tiles at your property. For further information on the tiling services that we offer, visit our tile showroom in Bridport or call us today on 01308 888 549. Visit our tile showroom in Bridport today and our team will guide and advise you on what would be the best tile for your property.